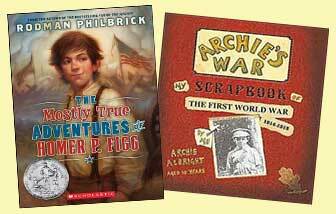 American History Books for Kids -- Make History Come Alive! American history books for kids are a powerful way to personalize distant time periods. All that "history stuff" happened so long ago that it can be hard for kids to see its importance or relate to the people. 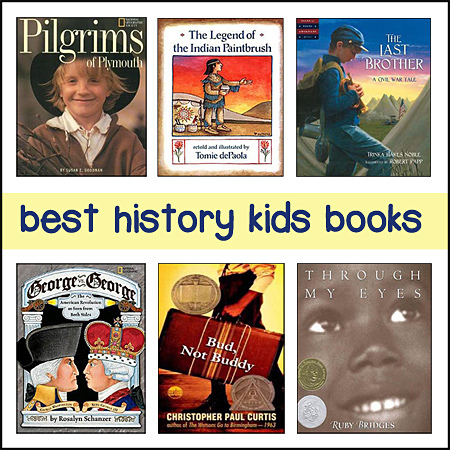 Selecting awesome history books can be the perfect, kid-friendly antidote for those children who have not yet caught the history bug! 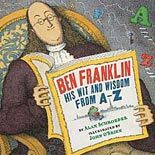 Below is a list of our favorite history kids books, organized by historical time period. Want to save 50% or more off retail? 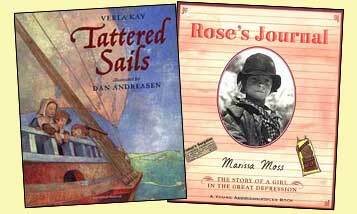 We sell children's American History books that are used but still in great shape! Perfect for teachers and parents. BIG SAVINGS. Check this out! 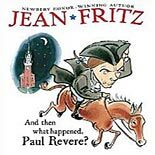 Well-chosen children's history books are not only great resources for teaching history lessons; they also can bring these "long ago" events and people to life when part of a required reading list. We've seen it firsthand and it is so exciting to see kids light up because of it! We love historical fiction ourselves, and have found that children's / young adult historical fiction books can often be just as compelling as those for use grown ups. And, we want to make a special plug for the Dear America and My Name is America fictional memoir series. We LOVE them! Each one is written by a popular authors and is packed with fascinating historical facts and personal experiences. 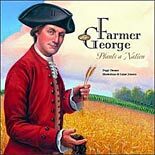 Kids love these books, often ending up feeling like they have a "friend" who lived during the time period depicted. 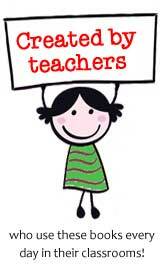 Such a powerful teaching supplement!